My friend Paul Sherar, a photographer at Samaritan’s Purse, was recently in Haiti with our team for Haiti’s Festival of Hope. Finding inspiration in Jeremy Cowart’s Voices of Haiti, Paul created this moving photo blog, One Word- One Year After the Quake. 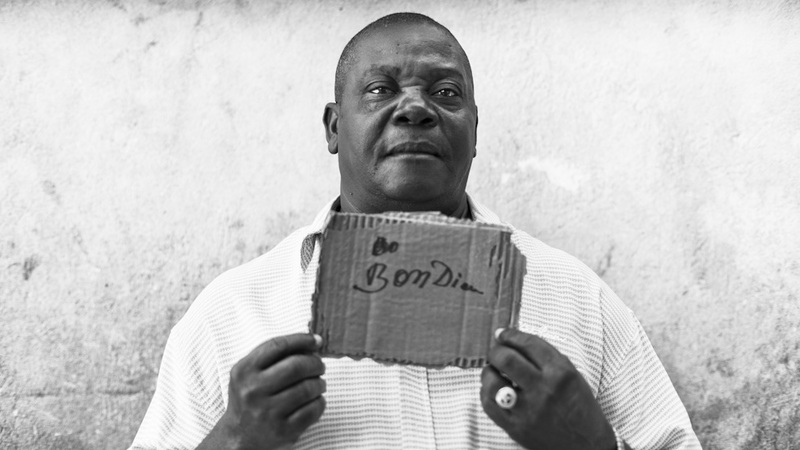 On the first anniversary of the earthquake, Samaritan’s Purse writer Gary Martyn and photographer Paul Sherar asked 10 Haitians who lived near the epicenter to write one word describing their thoughts and feelings from January 12, 2010. Click here to see their responses in pictures.